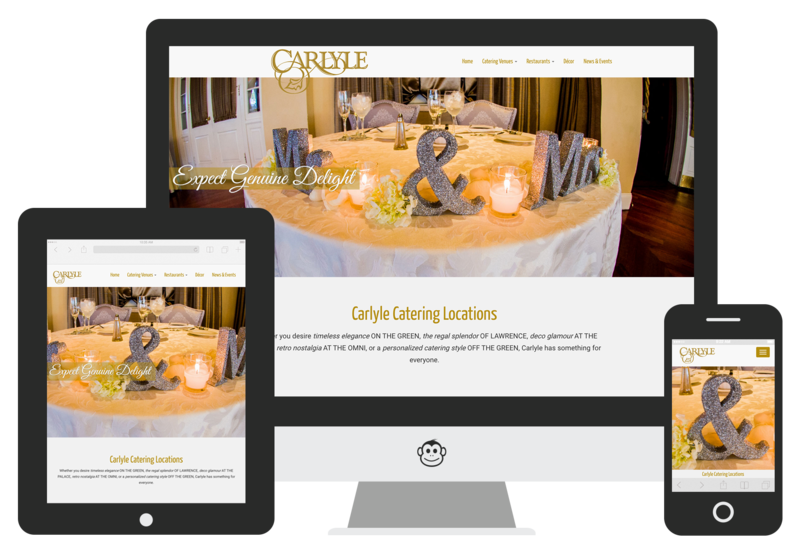 Carlyle Catering is a custom designed and developed website built by Logic Web Media. Carlyle Catering has multiple locations on Long Island and also provides offsite catering for events. 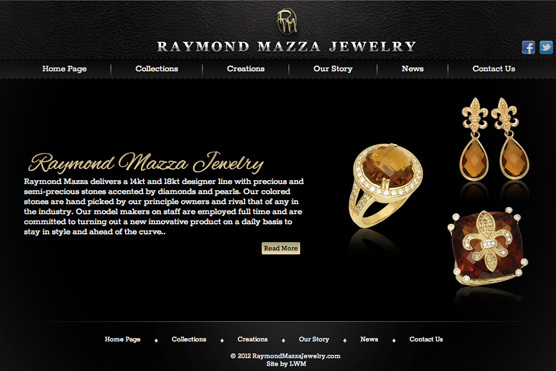 The custom web design was inspired by Carlyle’s sophisticated and luxurious taste. 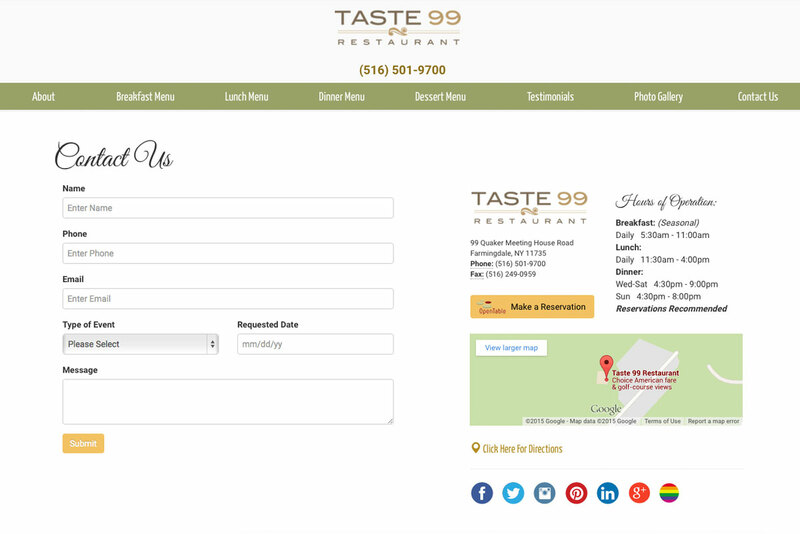 Carlyle Catering came to us with 8 very outdated websites, in terms of design, content, and coding. They needed one website that could contain all 8 venues without losing the branding of each individual location. 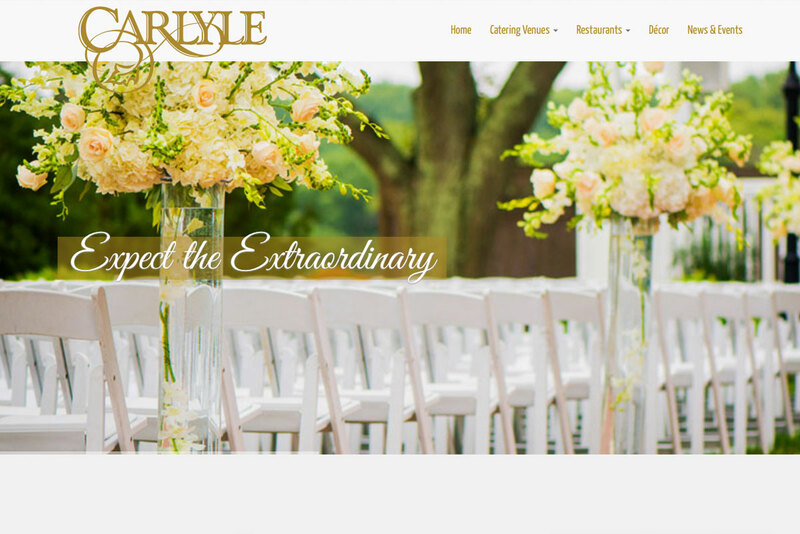 Even though Carlyle is a recognizable name on Long Island, the low quality of the website and lack of SEO gave them almost no visitor traffic or leads through the internet. 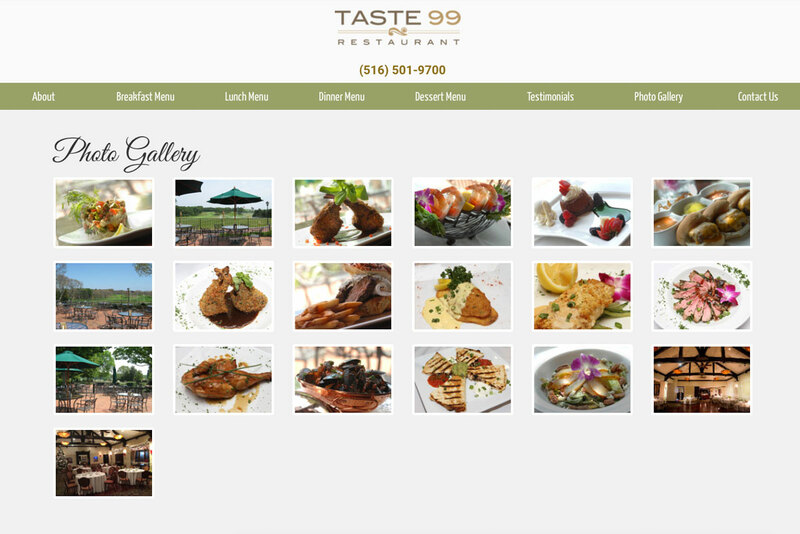 We created a one website for this prestigious catering company, which allows access to all 8 venues from one website. Each venue page is branded for the location that it is representing, without losing the branding of the parent company. 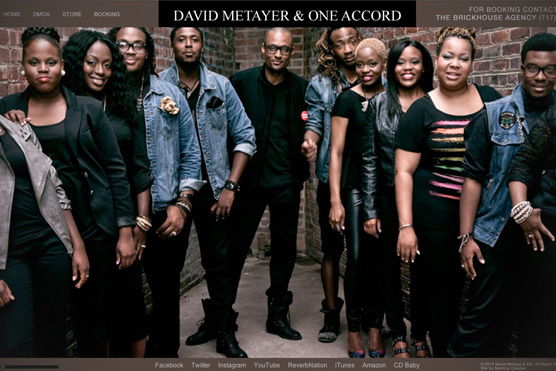 The website was integrated with WordPress allowing the client to update by writing blogs, sharing videos and posting events. We provided on-site SEO while in development, making the site show up in search rankings and helping them generate leads through the internet. 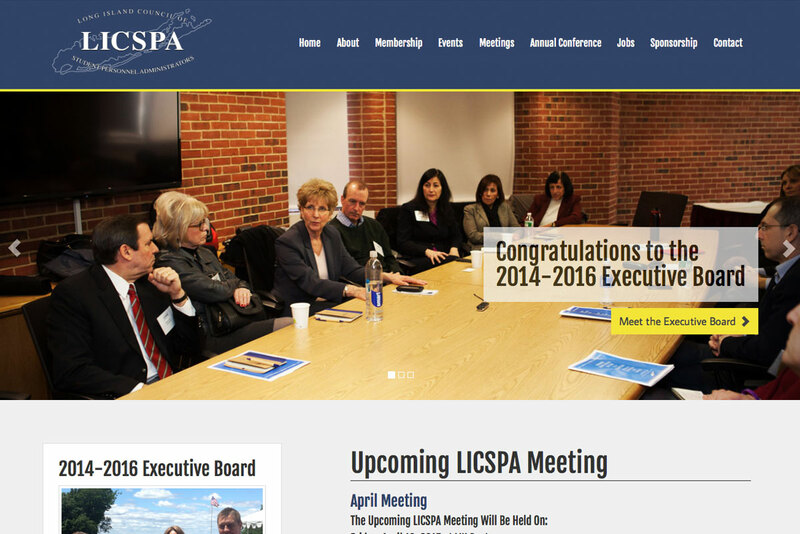 This website was designed and developed with custom elements to not only look great, but function great as well. A combination of modern web practices and custom WordPress installation allows the client to update their site with images, text, events and more.  For this business, it is important for users to access the website on the go. Users can book a party or reserve a table at one of Carlyle's restaurant locations. The entire site is made visible using our modern and custom web development techniques so that visitors can easily view and interact with the site from a phone or tablet. Responsive web design is not only great for users, but also for business. Having a mobile friendly website also helps boost your search engine ranking and is an important aspect of SEO.